In 2014, Knight Foundation invested $3 million in Historic Macon’s real estate efforts in the Beall’s Hill neighborhood. This investment funds Historic Macon’s construction projects and low interest loan program. Additionally, Knight Foundation included an $800,000 grant for down payment assistance for potential homeowners. These funds must be matched in order to be used. Mercer University committed to matching $400,000 from Knight Foundation through its down payment assistance program. As a result, Mercer offers $20,000 ($10,000 from Mercer and $10,000 from Knight Foundation) in down payment assistance to full time employees. At this time, Historic Macon projects in Beall’s Hill are the only properties eligible for down payment assistance. Since 2007, 38.6% of Beall’s Hill projects have been purchased with Mercer down payment assistance. 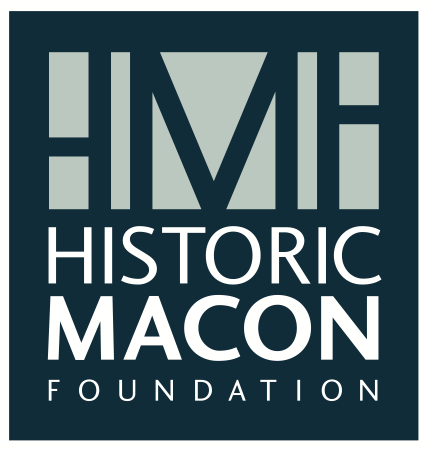 Today, Historic Macon is announcing an opportunity for other partners to take advantage of the remaining $400,000 in down payment assistance funds through the generosity of the Knight Foundation. Any interested business, agency, school, organization, etc. should contact Ethiel Garlington at Historic Macon. Not only is the program beneficial to neighborhood revitalization efforts, homebuyers also benefit. Mercer’s down payment assistance results in a 12.7% decrease in monthly mortgage payments, based on the average list price of $159,500 for homes in Beall’s Hill. Down payment assistance makes homes 85% more affordable for homebuyers and increases the owner occupancy of homes in Beall’s Hill. Down payment assistance is a key contributor to the revitalization of Beall’s Hill.